TSTRANSCO Recruitment 2018 - Below are various recruitment notifications published by TSTRANSCO / tstransco.cgg.gov.in. As of now, we don't have any active recruitment notification by TSTRANSCO featured here. We may update as soon as the organization announces a new job notification. If you are looking for any information related to previously organized recruitment drives by TSTRANSCO, you can browse through previous job notifications mentioned below and get the new updates or information you are looking for. TSTRANSCO Recruitment 2018 - Apply Online for 62 Junior Personnel Officer Posts in TSTRANSCO, Telangana. Online Applications are invited by TSTRANSCO from 11 Sep 2018 to 25 Sep 2018 11:59 PM for 62 vacancies. 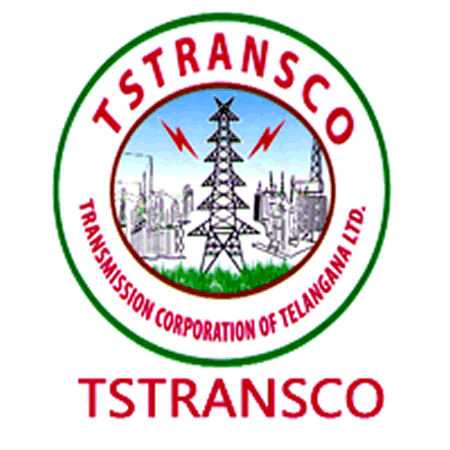 TRANSCO Recruitment 2018 - Apply Online for 44 Junior Accounts Officer Posts in TRANSCO, Telangana, Hyderabad. Online Applications are invited by The Transmission Corporation of Telangana Limited from 28 Aug 2018 to 11 Sep 2018 til 11:59 AM for 44 vacancies. TSTRANSCO Assistant Engineer AE Recruitment 2018 - Apply Online for 330 AE (Electrical), AE (Civil) & AE (Telecom) Posts in Telangana on Direct Recruitment. Online Applications are invited by TSTRANSCO from 1 Feb 2018 to 16 Feb 2018 till 11:59 PM for 330 AE vacancies. TSTRANSCO Sub Engineer Recruitment 2018 - Apply Online for 174 SE (Electrical) Posts in Telangana on Direct Recruitment basis. Online Applications are invited by Transmission Corporation of Telangana Limited from 20 Jan 2018 to 5 Feb 2018 till 11:59 PM for 174 vacancies. TSTRANSCO Junior Lineman Recruitment 2018 - Apply Online for 1100 JLM Posts in Telangana on Direct Recruitment Basis. Online Applications are invited by Transmission Corporation of Telangana Limited from 5 Jan 2018 to 20 Jan 2018 till 11:59 PM for 1100 vacancies.